Alltech's natural, nutritional technologies are tailored to address challenges impacting modern dairy production and profitability. 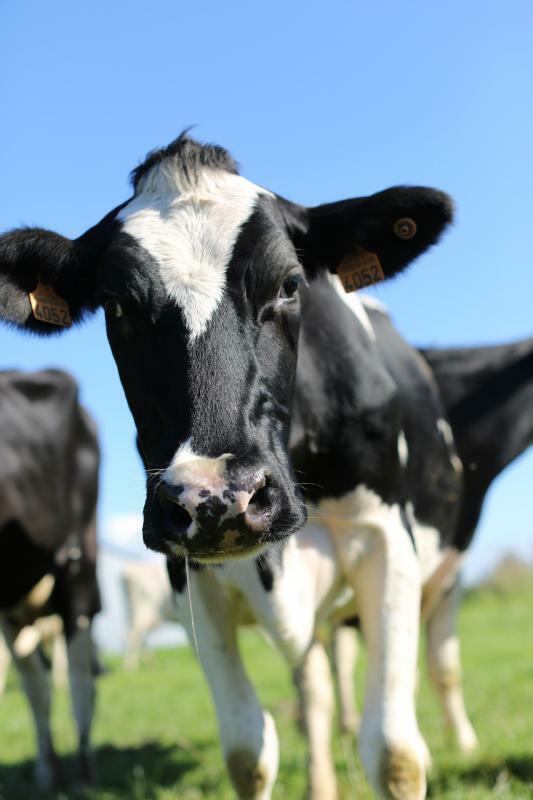 Such challenges include rumen function, digestion, fertility issues, calving related issues, lameness, high somatic cell counts (SCC) and mastitis. Alltech offers a range of technologies that are designed to address nutritional issues facing beef cattle including rumen function, feed efficiency and digestibility, protein supply, immune function, gut health and mycotoxicoses. These technologies are proven to help beef cattle achieve a higher health status and optimise feed use, resulting in increased weight gains being achieved quicker and more efficiently. Alltech provides nutritional solutions to overcome challenges faced within the pig industry. These solutions are also supported by Alltech’s efforts to ensure customer satisfaction. We focus on the quality and traceability guarantees of our products, educational workshops, cutting-edge research, relationships with world-class consultants and everything in between. Alltech has been providing scientifically proven nutrients to horse feed and supplement companies around the world for more than 35 years. We ensure our natural products and solutions for equine health are proven, fully traceable and comply with all competition standards. 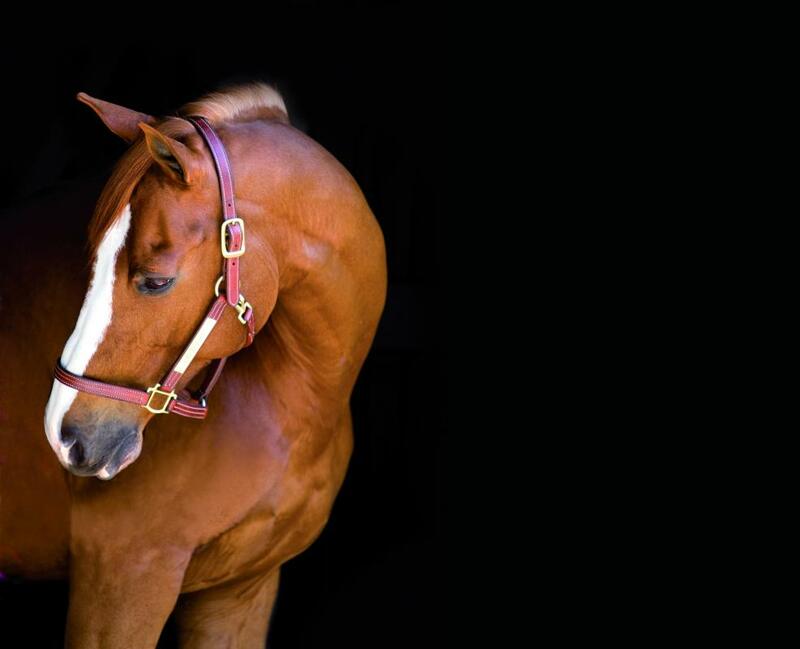 Alltech has developed solutions designed to tackle challenges such as poor digestion, fertility, poor immune function and exercise-induced stress: all of which can have a substantial impact on equine health and performance. 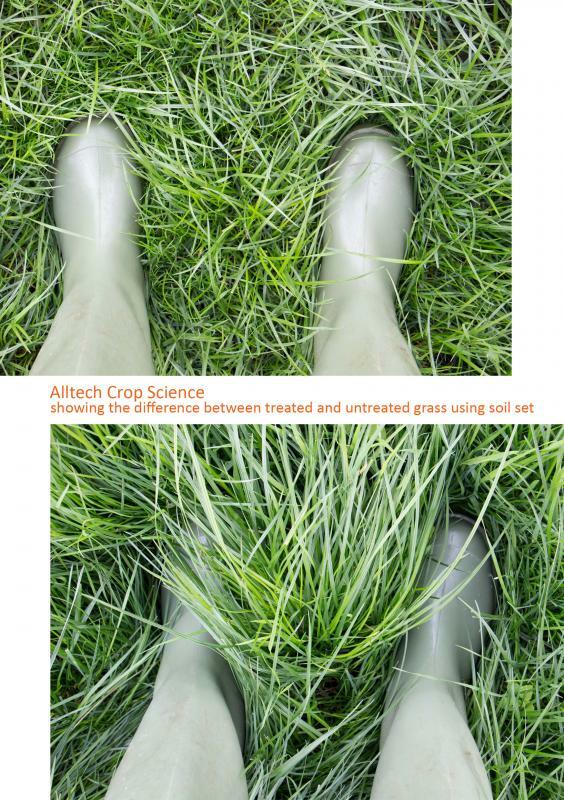 Alltech Crop Science is a subsidiary of Alltech, providing natural-based products and solutions to agronomic and horticultural challenges facing producers worldwide. Since 1994, our philosophy has been to manufacture proven, traceable products that enhance crop production. Alltech Crop Science features a diverse range of products all derived from yeast fermentation and manufactured in state-of-the-art facilities worldwide. In 34 years of advancements in yeast-based technology, we have trialed almost 70 different crops in 29 various countries.